Zoe Dawson successfully defends client in 8 week RSPCA trial. Zoe’s client, alongside 6 co-defendants, faced 15 charges under the Animal Welfare Act, in relation to animals held at an animal rescue centre at which her client was a full-time volunteer. Before the conclusion of the trial, her client was acquitted of 14 charges comprising section 4 AWA and section 9 AWA offences in relation to some 80 animals of various species. failures to acknowledge areas falling outside of the expert’s expertise. Zoe’s client had entered a guilty plea at the outset of these proceedings to aiding and abetting the breach of a disqualification order by a Co-Defendant, was sentenced on the basis of plea and received a conditional discharge. 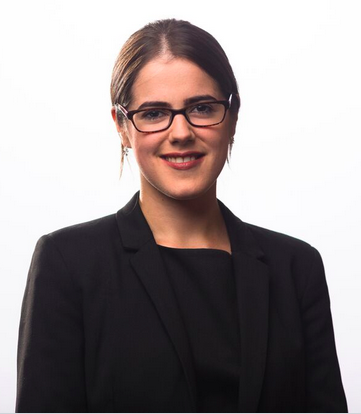 Zoe Dawson has experience acting for both Prosecution and Defence in animal welfare cases and welcomes instructions in this area.